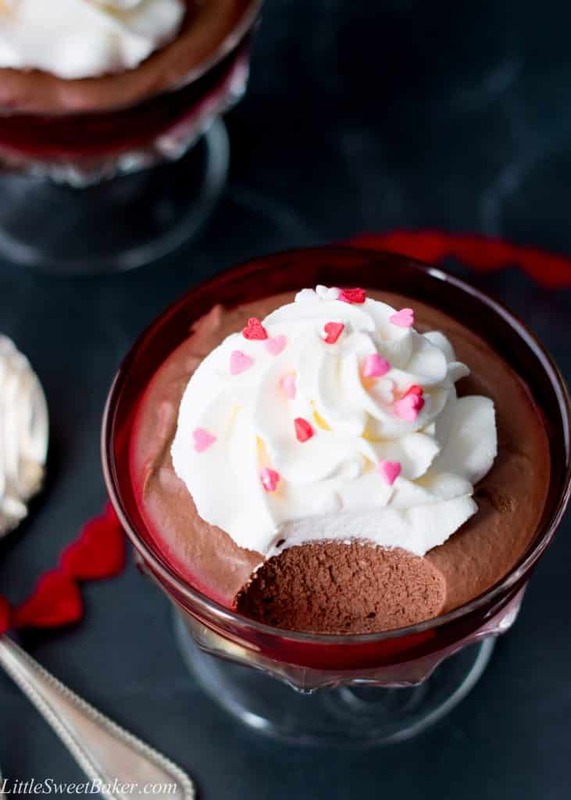 This easy chocolate mousse recipe is perfectly silky, chocolatey and creamy dreamy good. 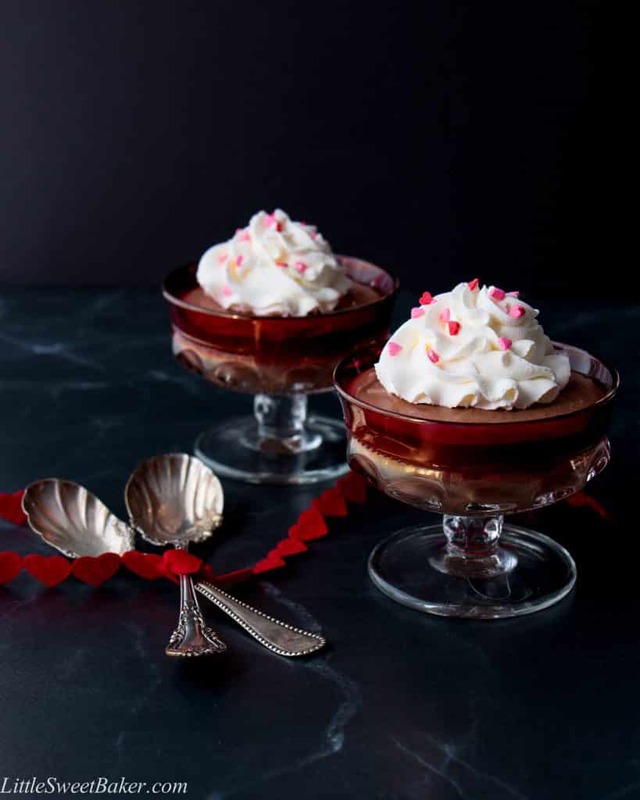 Find out what the secret ingredient is that gives this chocolate mousse such great depth in flavor and a texture that is light as air. There is something simple, yet elegant about a good chocolate mousse dessert. 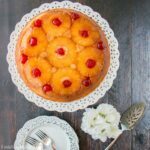 It’s impressive to serve, yet quite easy to prepare, especially this version. 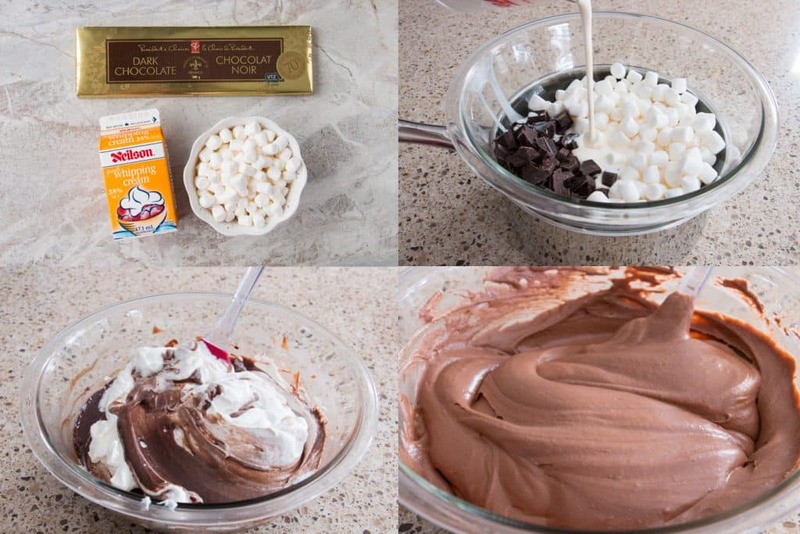 This recipe is just chocolate, whipping cream and marshmallows, yes marshmallows. 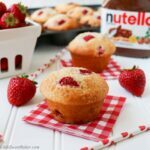 They add a little extra sweetness to balance the unsweetened fresh cream and bitterness of the chocolate. 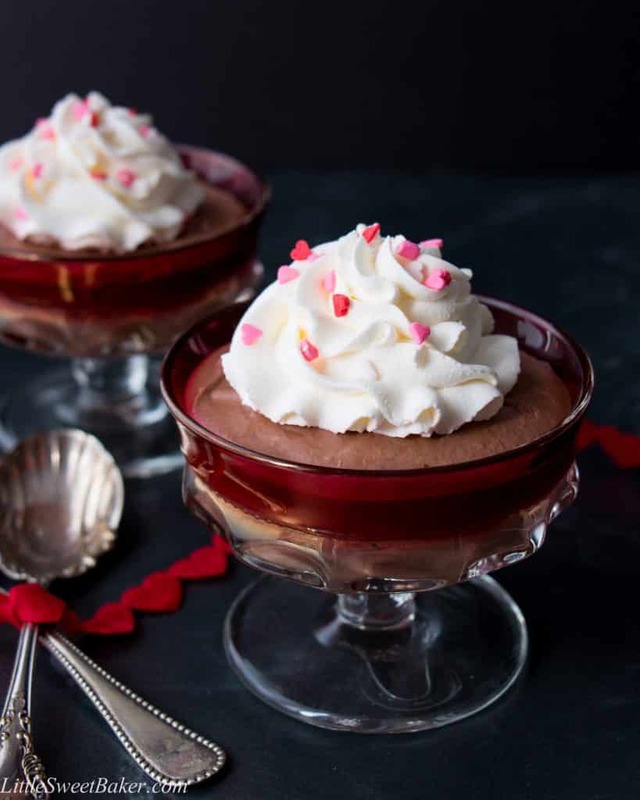 However, you would never know that there are marshmallows in this mousse because you can’t really taste them, but they do add an extra depth of flavor, just a hint of creamy vanilla. Most chocolate mousse recipes require tempering and/or beating raw eggs. The marshmallows replace the raw eggs in this recipe and create a very light and fluffy texture. 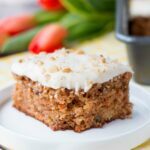 Because there are very few ingredients in this recipe, it’s best to use good-quality and fresh ingredients. Also, a fine chocolate with a high cocoa solid percentage is recommended for a good chocolate flavor. I chose a dark chocolate with 70% cocoa solids for an intense chocolate taste. 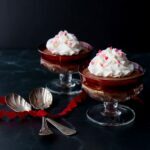 There is something sultry about a chocolate mousse dessert which makes it perfect for Valentine’s Day. I think it’s the silky-smooth texture and decadence of the dessert that makes it so special. This chocolate mousse is soft, fluffy and just light as air when you eat it. The taste is sweet, creamy, very chocolatey and just heaven in your mouth. Heat the chocolate, half the cream and the marshmallows in a dry, heatproof bowl over a pot of simmering water, stirring until completely melted and smooth (about 10 minutes). Beat remaining cream to soft peaks and fold through chocolate mixture. Pour into glasses or bowls and refrigerate for at least 6 hours or overnight. Garnish with some sweetened whipped cream, sprinkles and/or chocolate shavings before serving if desired.